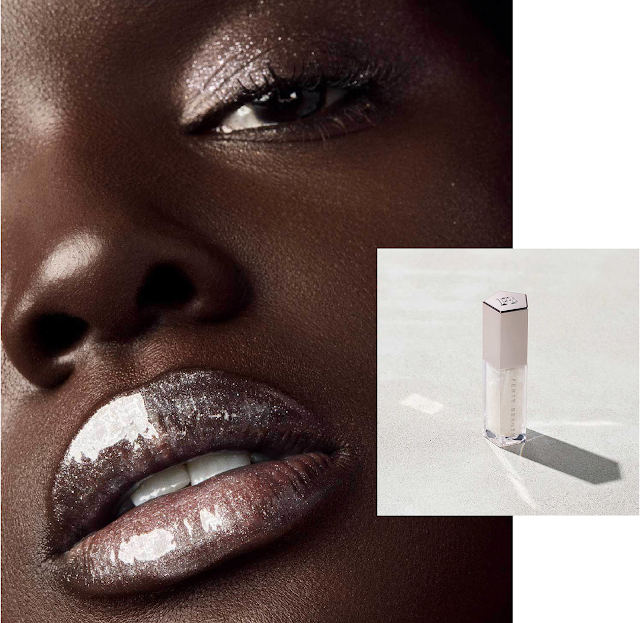 Fenty Beauty celebrates their 1st anniversary with the launch of a mini Bomb Collection! 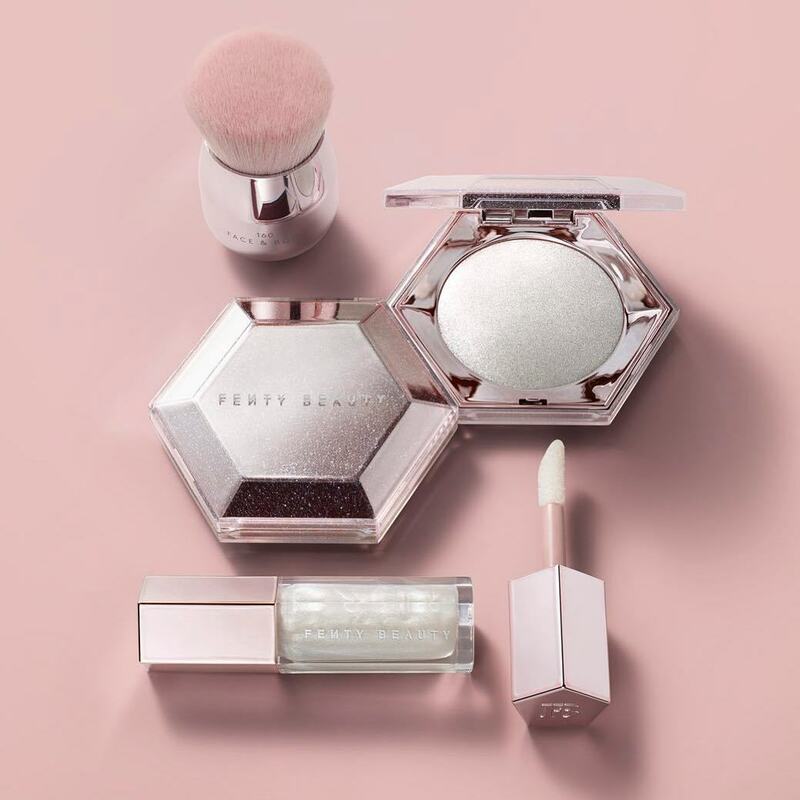 Fenty Beauty by Rihanna has launched a mini Bomb Collection in celebration of their first year since their international launch. 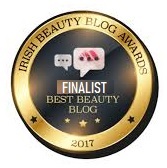 Fenty Beauty immediately became one of the most sought after brands across the world when first launched on September 8th 2017 especially its Pro Filt'R Soft Matte Longwear Foundation, produced in 40 different shades and is still their number one selling product. 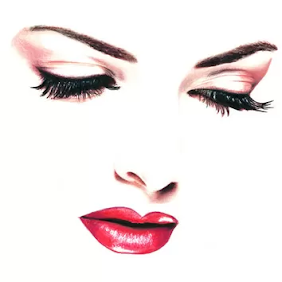 As with the words from one of the badgalriri song “Shine bright like a diamond” we find a exclusive mini three product collection - a face and body powder, a new gloss and a brush inspired by top quality sparkling white diamonds. The ultimate makeup buff, born to do it all, the Face & Body Kabuki Brush 160 features super soft, synthetic bristles at just the right density, making it perfect for blending both liquid and powder formulas with ease. Custom cut at an angle for extra surface area, the unique brush head was designed to follow your curves for effortless diffusing. Plus, the luxe rounded handle provides comfortable control for a total body-buffing experience - not to mention it looks super chic on your vanity, too.